The TAC has a history of shocking and thought-provoking advertising campaigns. 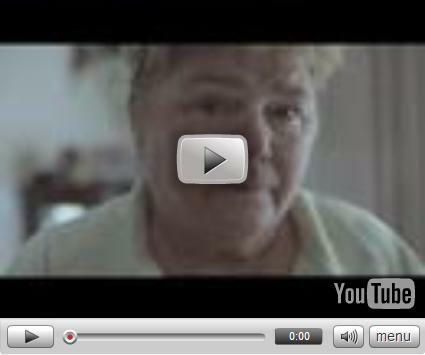 This three minute ad features Victorian families who have lost members to speeding related accidents. They volunteered in the hope that they may save other families suffering the same loss as them. There is a supporting website at http://picturesofyou.com.au telling some of the stories behind the add. You can check the ad out for yourself on YouTube [^]. Posted in: Commentary, General Links, Links.